In celebration of Ramadhan, Mandarin Oriental, Jakarta invites guests to embrace the Moroccan Way. 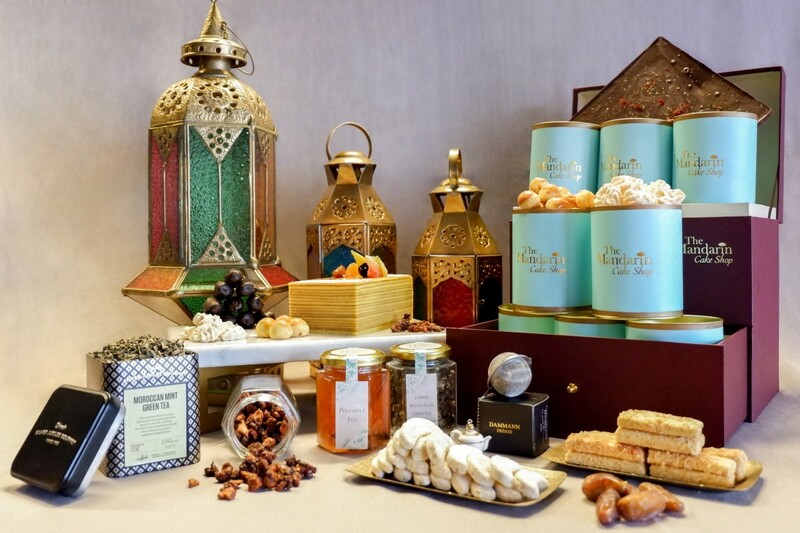 From their Blissful Ramadhan room offer, a Moroccan inspired breakfasting, to elegant hampers from The Mandarin Cake Shop, Mandarin Oriental, Jakarta is your place to celebrate. 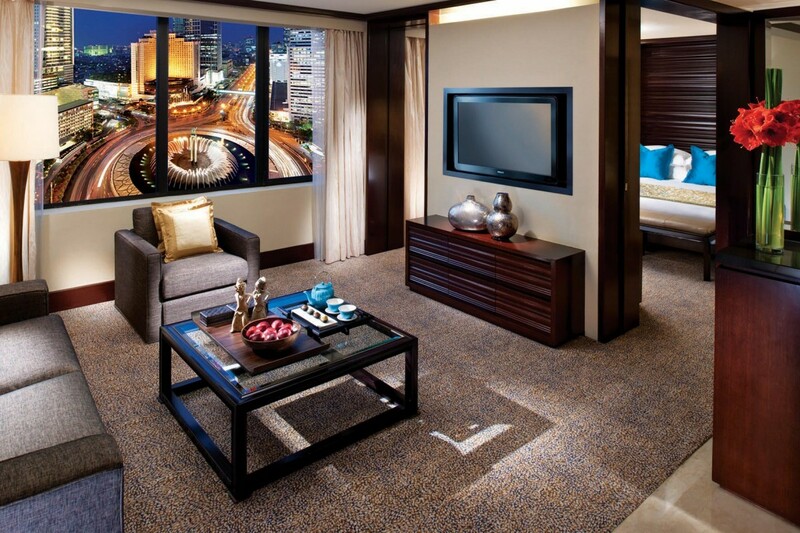 For a special time, Mandarin Oriental, Jakarta will offer the Blissful Ramadhan room offer. This package includes perks such as Breakfast or Sahur for two adults and two children under the age of 12 years old, two complementary movie tickets per stay, and complementary transfer from Grand Indonesia or Plaza Indonesia. The hotel offers 272 guestrooms and suites overlooking the legendary welcome monument and Jakarta skyline. As a special treat, Cinnamon and Lyon is proudly presents a Moroccan-themed breakfasting with Guest Chef Salim Ait Ezzine from Mandarin Oriental, Marrakech for Holy Month. Well known for his career at the Relais & Châteaux Ksar Char-Bagh Hotel, his influence help shaped the feel and taste for the food. Cinnamon will offer all-you-can-eat dining featuring authentic Moroccan delights such as Tangia Marrakchia – slow cooked calf shank, Kebab Maghdour – Moroccan tajine of cubed meat, and Harira – traditional soup from Fez. Jakarta’s finest French restaurant, Lyon, will have a wide range of French delicacies with inspiration from Morocco and Indonesia. 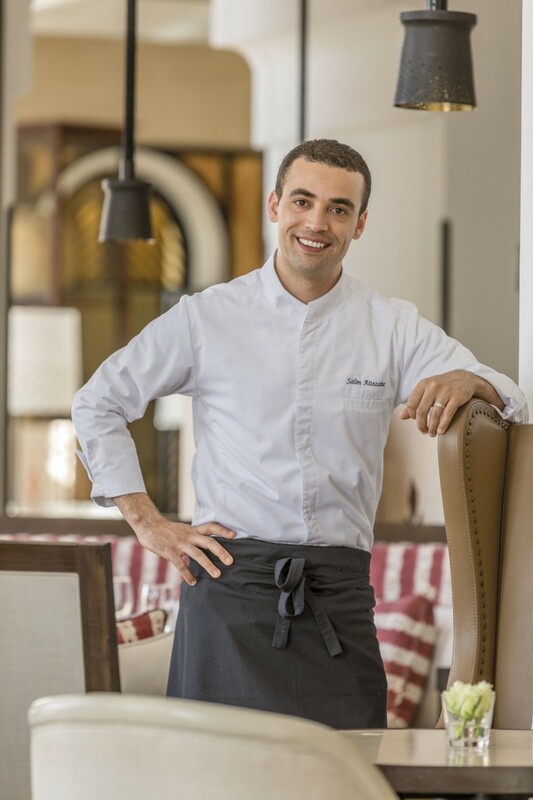 Chef Salim extended his knowledge of French gastronomy under the leadership of Chef Taiffour, former collaborator of Michelin-starred Chef Yannick Alléno. If you want to take Mandarin Oriental with you or send good wishes of Idul Fitri to friends and family, The Mandarin Cake Shop has exclusive Idul Fitri hampers available. There are three options featuring a selection of iconic home-made Ramadhan treats, like chocolate dates, nastar cookies, cashew nuts, and the classic lapis legit. The Mandarin Cake Shop offers three different options with selections of iconic home-made Ramadhan treats. Mandarin Oriental, Jakarta offers exceptional service with beautiful surroundings. Guests will feel transported into a new world when they stay and dine there. To enjoy a Moroccan twist on Idul Fitri, book before 10 May 2018 and guests can enjoy 10% savings on bookings made as well as earn extra benefits by joining Fans of MO program. If you just want to experience the food, Cinnamon’s breakfasting offer is available at IDR 390,000++ per person while Lyon’s Breakfasting offer is at IDR 430,000++ per person. Both offers include coffee, tea, and ta’jil. The Mandarin Cake Shop also takes orders and guest can enjoy early bird saving from 15 April to 1 May 2018 as well as bulk purchases. Whether you want to dine Moroccan cuisine for a night or enjoy a mini vacation in one of the suites, Mandarin Oriental, Jakarta is your place for a new twist on some old classics. For reservations and information regarding booking, guests can call at +62 21 2993 8800 or email to mojkt-reservations@mohg.com. For reservations regarding one of the restaurants or The Mandarin Cake Shop, guests can call at +62 (21) 2993 8888 or email to mojkt-dine@mohg.comand +62 (21) 2993 8820 or email to mojkt-cakeshop@mohg.com, respectively.